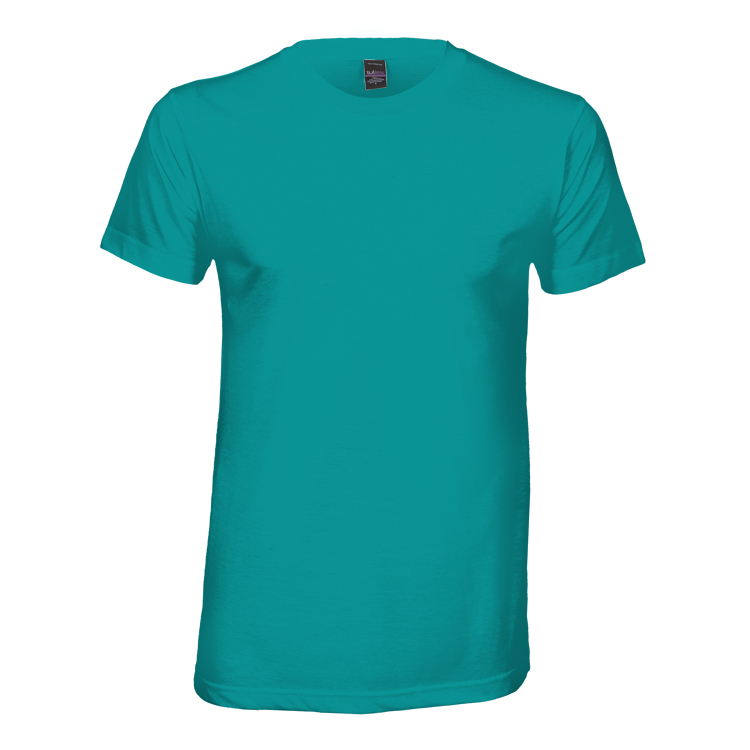 Looking for that perfect light weight and ultacomfortable short sleeve t-shirt? 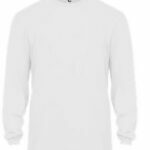 Look no further than this 65% polyester / 35% cotton fine jersey t-shirt. This shirt features side seams, a self-fabric collar, taped neck, and double needle construction. This is a fantastic shirt when you want something with the feel of cotton but is super light weight and a nicer feeling fabric than a basic cotton tee.